A lot of lawyers talk about driving under the influence as if it’s a separate area of law that’s different from criminal law. But make no mistake about it, a DUI is a crime. This means that if you are convicted of DUI, you have a criminal record. How long does a DUI stay on your record? 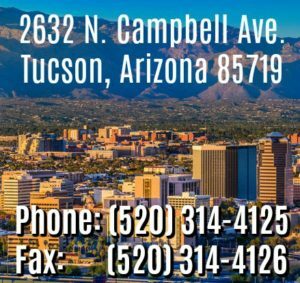 In Arizona, you can’t expunge a criminal conviction so there’s really no way to erase a DUI from your record. All you can do is try to avoid a DUI conviction in the first place. If that doesn’t work out, then the best thing you can do is request that your conviction be “set aside”. Of course, one of the main reasons people are concerned about having a criminal record is the effect it can have on employment. That effect can vary depending on your profession, but a conviction is never a positive thing. If you drive for a living, then a DUI conviction can be devastating. It can also be a big problem for people who hold professional licenses because it may affect eligibility for those licenses. 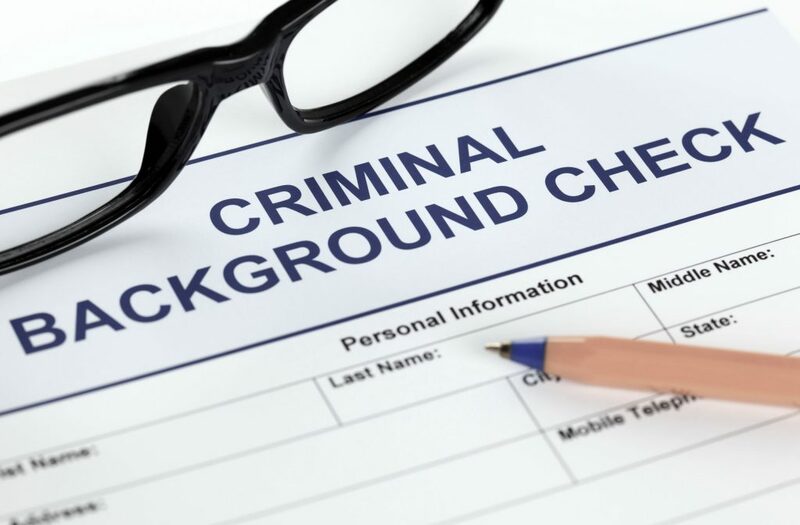 Even if you aren’t a professional and don’t drive for a living, many employers have decided not to hire people who have any type of criminal conviction. What Is A “Set Aside”? A “set aside” can help with employment. The conviction will still be on your record, but your record will show that the judgement of guilt has been set aside. If an application asks if you have ever been convicted of a crime, you would still have to answer yes. But many employers, including the State of Arizona, are willing to overlook a conviction if it’s been set aside. Before you can set aside a conviction, however, you have to complete your sentence. This means you need to serve any jail time required, complete all classes that have been ordered, complete any term of probation imposed, and pay off all your fines and fees. After you complete your sentence, you need to file a motion asking the judge who sentenced you to set aside the conviction. Your attorney should be able to help you with this. Even when your DUI conviction has been set aside, it can still be used against you as a prior conviction if you ever get another DUI. In other words, it can still make the penalties for future DUI convictions worse. A set aside does not remove a DUI from your driving record. An Arizona DUI is an 8-point violation on your Arizona driving record. Those points don’t go away when your conviction is set aside, they only go away with the passage of time. A set aside will also not remove any of the other administrative penalties associated with your DUI, like license suspensions or ignition interlock requirements. Despite its limitations, setting aside your conviction is definitely worth doing. It’s a relatively simple process and is routinely granted in DUI cases once the sentence has been completed. If you hired a DUI lawyer, there’s a good chance this service is included in their representation. If not, you can probably do it yourself. If you don’t feel comfortable doing it yourself, hiring an attorney to do it for you should be relatively inexpensive.